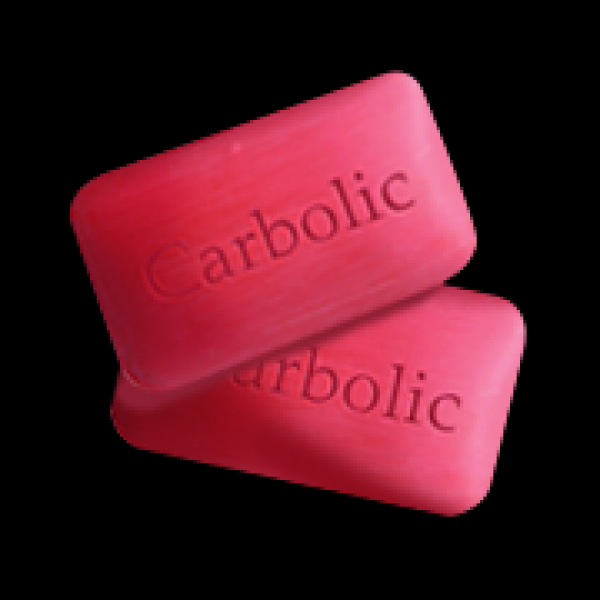 Carbolic Soap is a multi-purpose product. Carbolic Soap is a mildly disinfectant soap and was once widely used in many countries around the world. It has a very distinctive smell and the older generation will certainly remember it. Due to its disinfectant properties the soap has uses as a hand or bathing soap, it has also been proven effective against stubborn grease and embedded dirt.